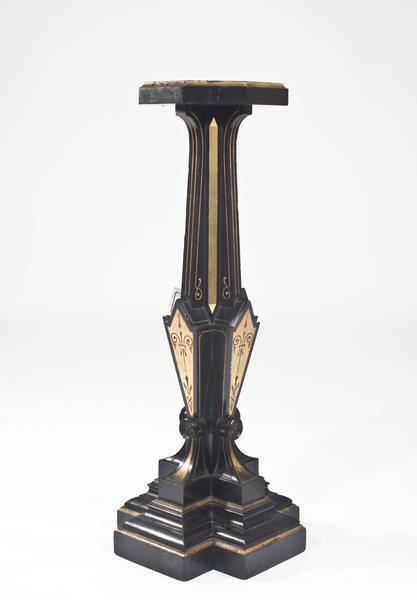 In the nineteenth-century, sculptors knew pedestals to be transformative, shaping the interplay of shadow and light integral to the viewing experience and mediating the viewer’s relationship to the physical work of art and the ideas implicit in it. 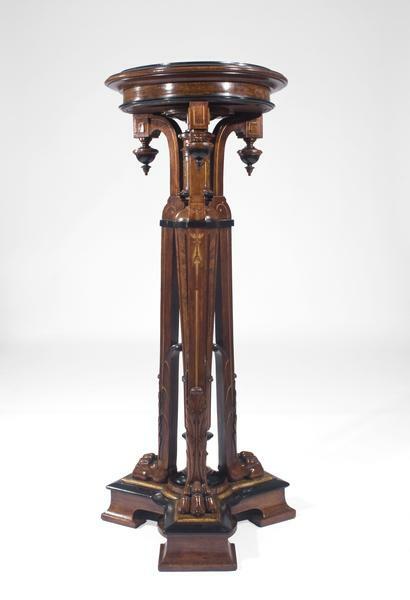 Indeed, even though pedestals’ status as functional objects has sometimes stymied acknowledgement of their potential as vital aesthetic objects in their own right, they have the power to mold the viewer’s experience of a sculpture almost as much as the works they hold. 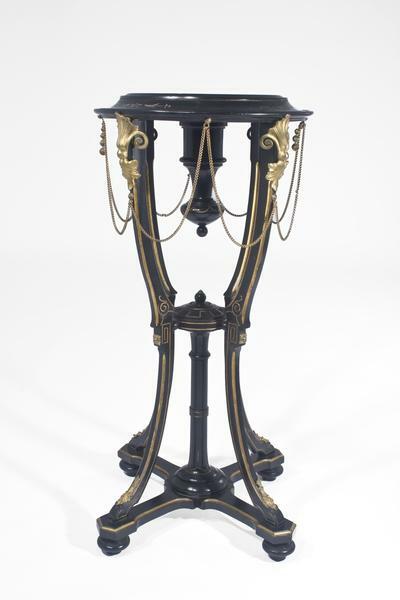 In the best-crafted examples, pedestals not only serve sculpture, but are themselves fascinating works of art. 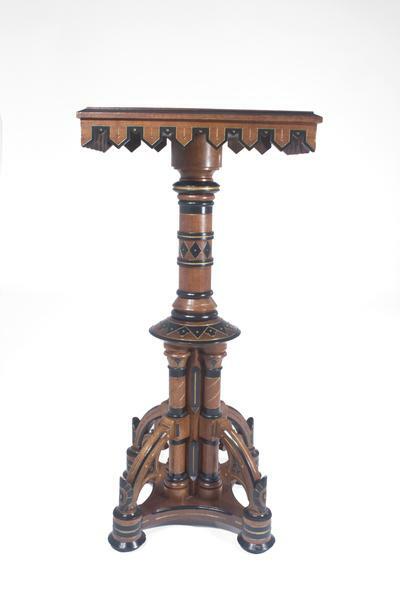 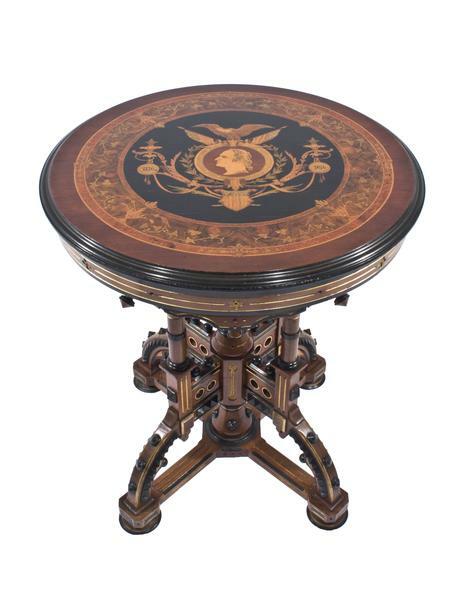 Our seventh gallery catalog focuses on the pedestal and it's importance in the nineteenth-century American interior. 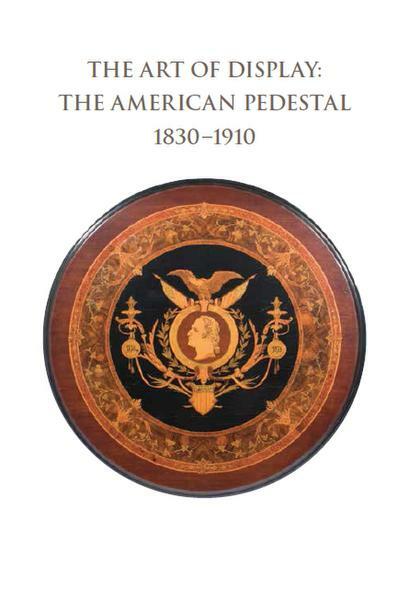 An essay by R. Ruthie Dibble and Avis Berman is illustrated with historic images, selected pedestals in public collections, and pedestals currently available in the gallery.